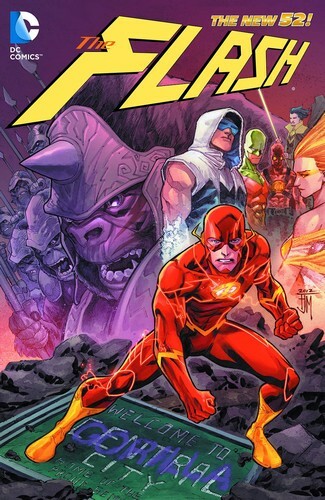 When Grodd and his army descend on Central City, The Flash faces a threat that's murderous and ruthless. And he'll need help from the Rogues to keep himself and Central City alive. This new title collects THE FLASH #13-19.